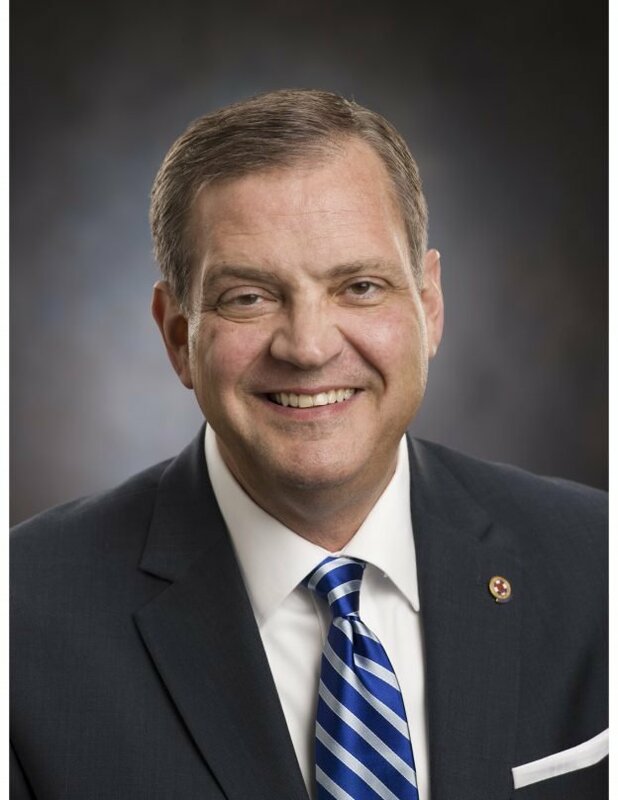 Albert Mohler is the president of The Southern Baptist Theological Seminary. He is an esteemed authority on contemporary issues and has been recognized by such influential publications as Time and Christianity Today as a leader among American evangelicals. In addition to his presidential duties, Dr. Mohler hosts two programs: “The Briefing,” a daily analysis of news and events from a Christian worldview; and “Thinking in Public,” a series of conversations with the day’s leading thinkers. He also writes a popular blog and a regular commentary on moral, cultural and theological issues.